Is there a way to specify rectangles b, c, d to appear one below another in the exact specified order? in the exact same order as in the plantuml code. It would be even better if there's a way to specify all the nested rectangles to have the exact same width, regardless of the content in those. But this is really a hack, and you should not abuse of hidden arrows. 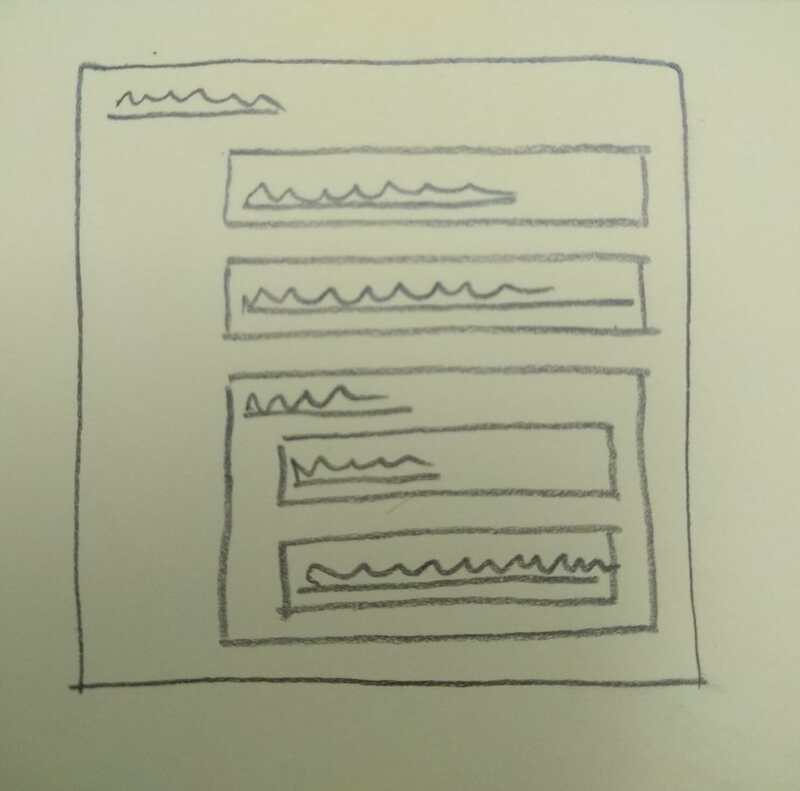 Is it possible to left align all the rectangles and packages? How to have monospace font in a rectange?